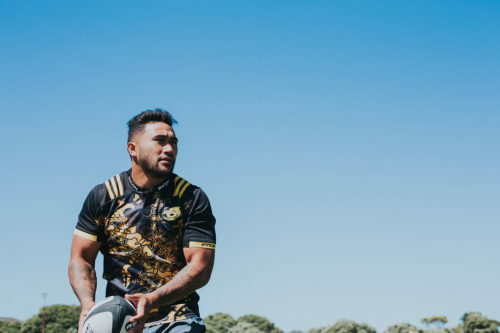 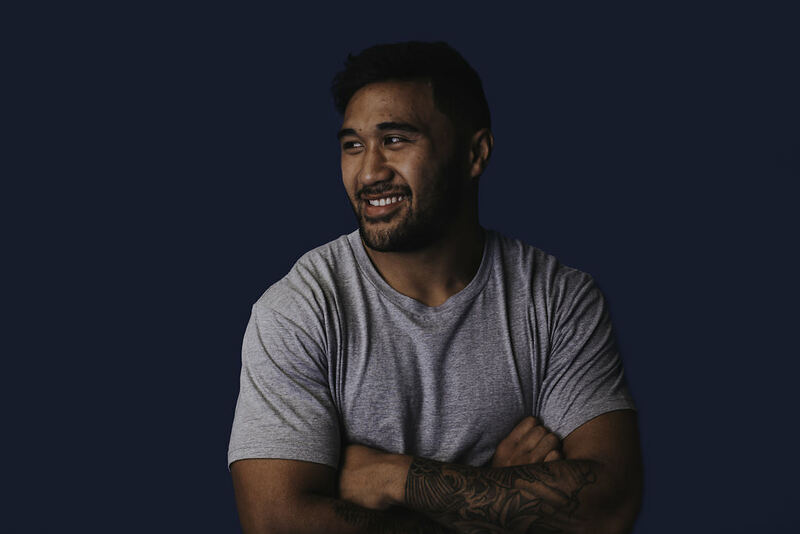 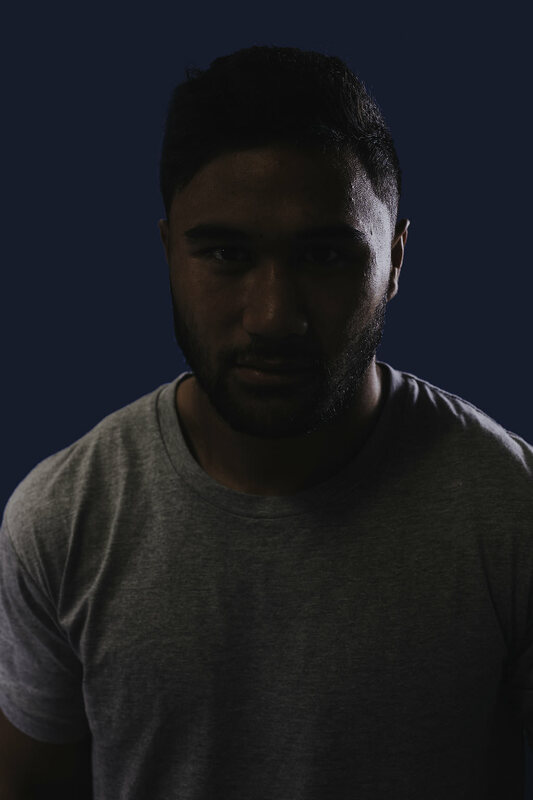 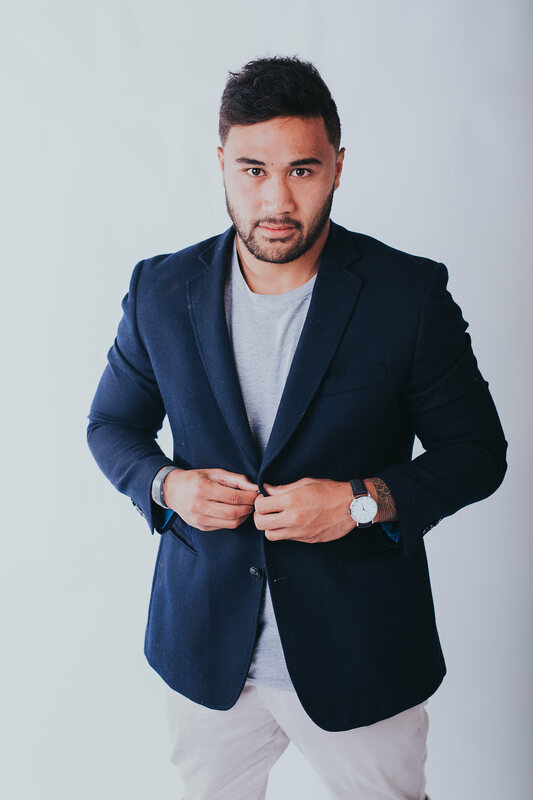 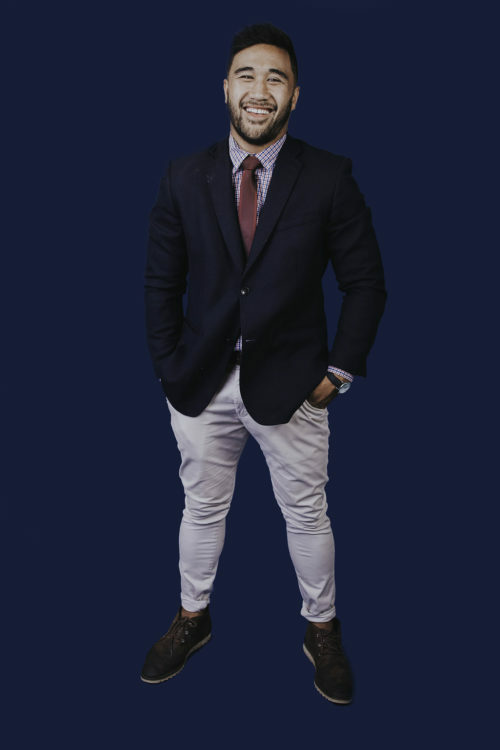 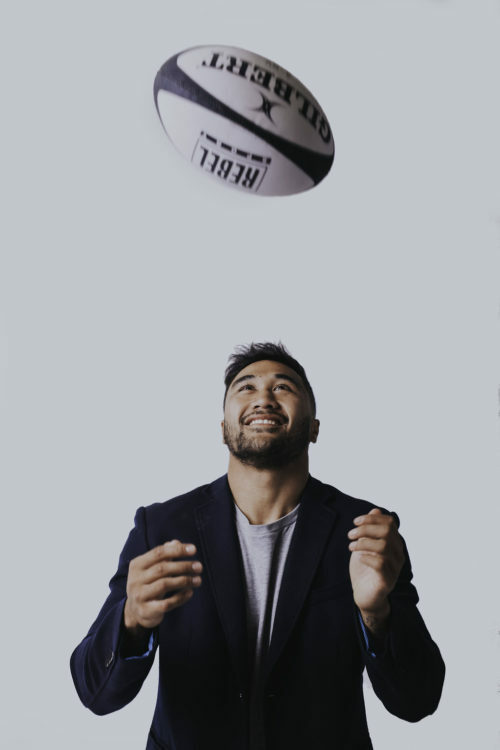 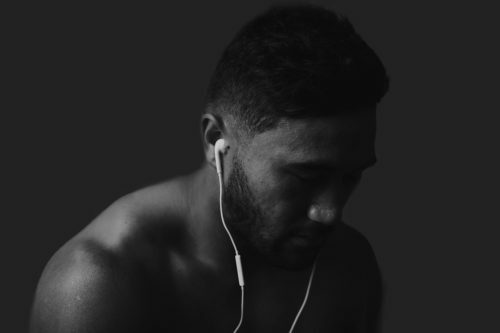 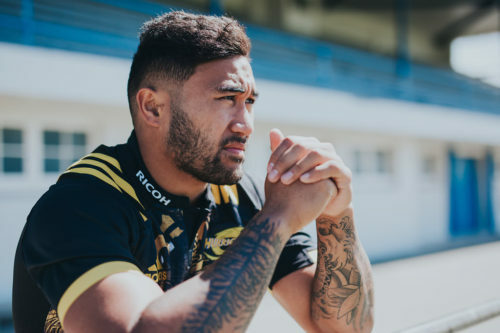 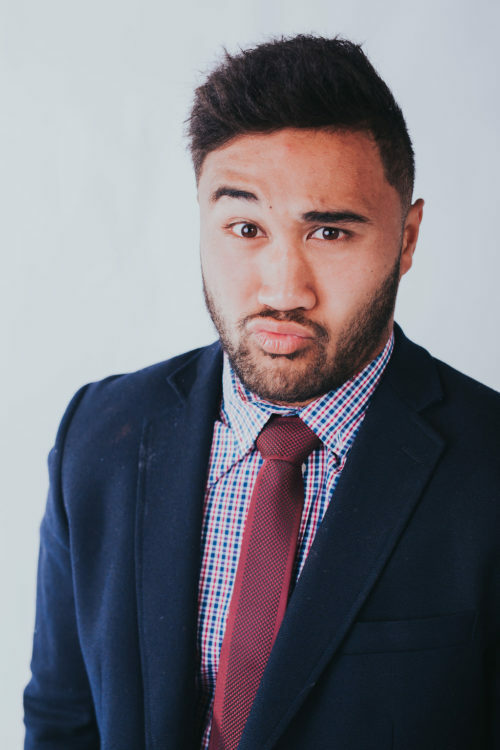 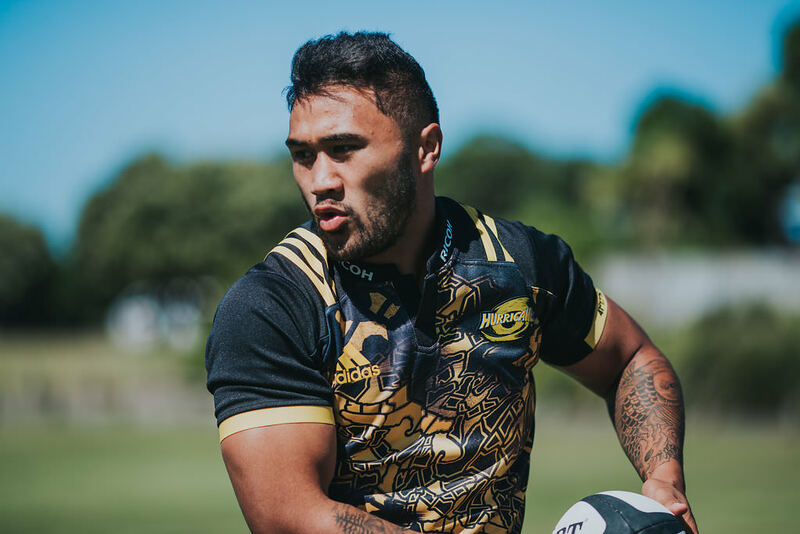 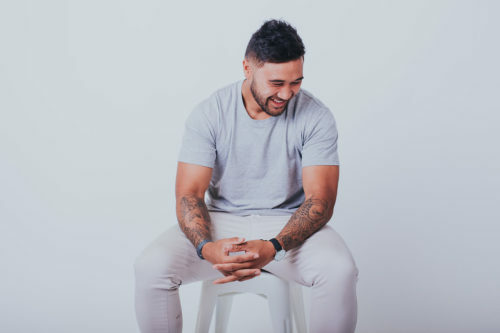 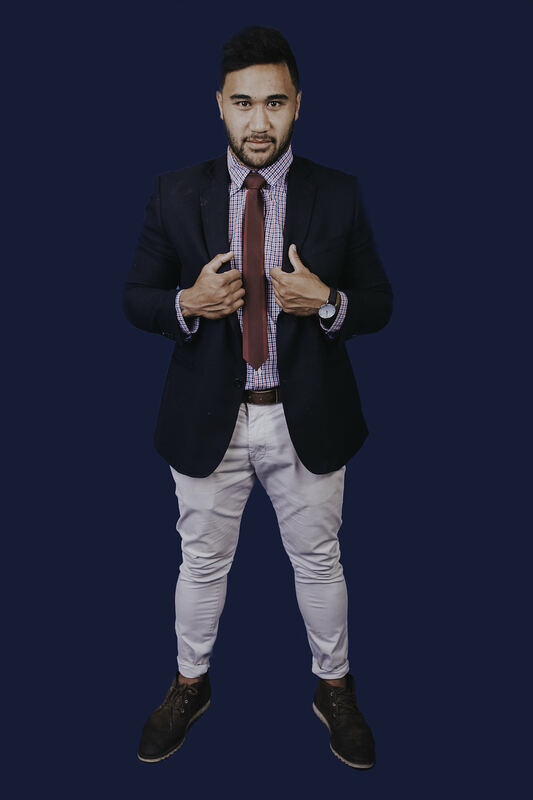 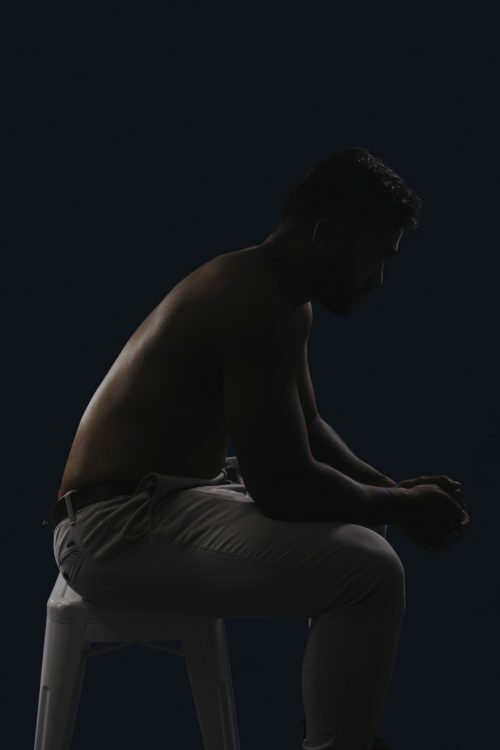 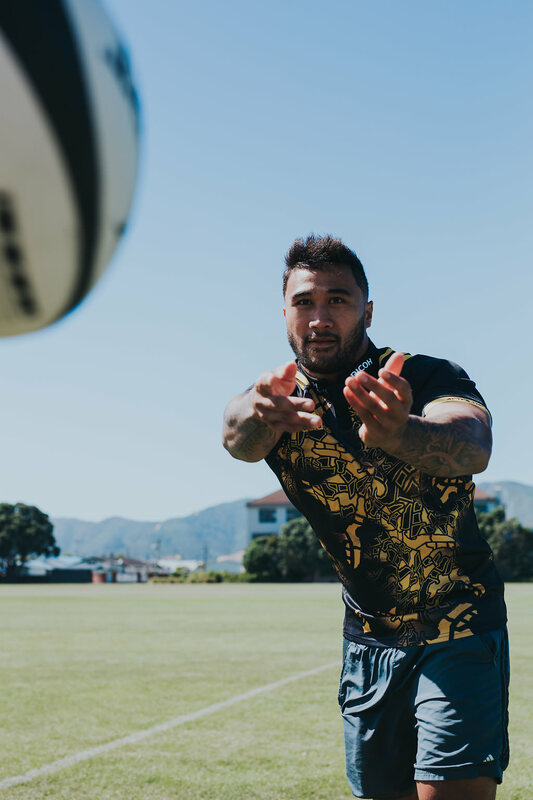 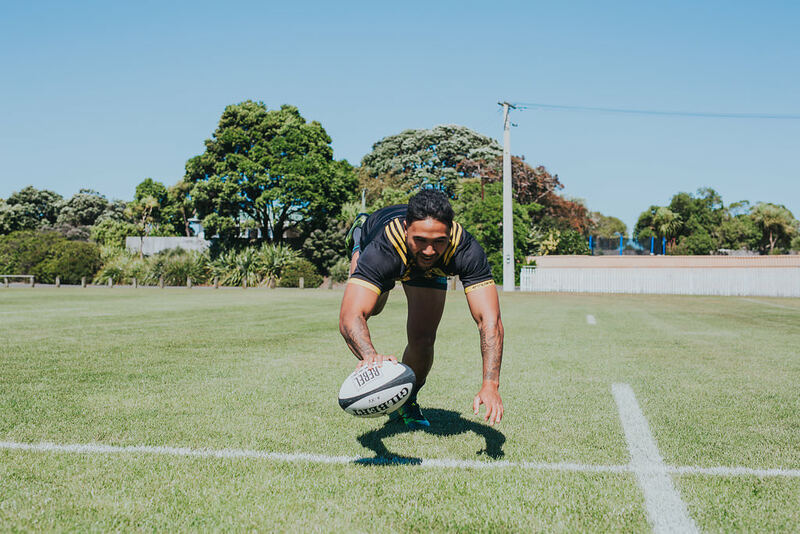 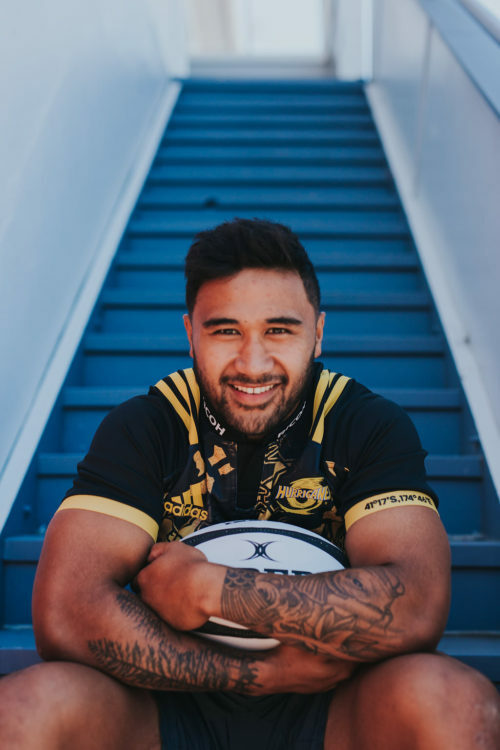 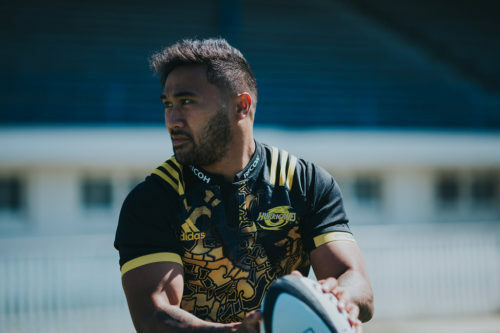 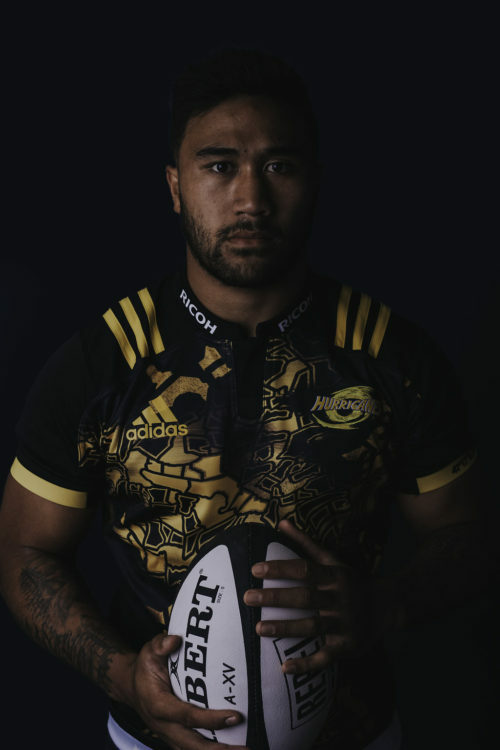 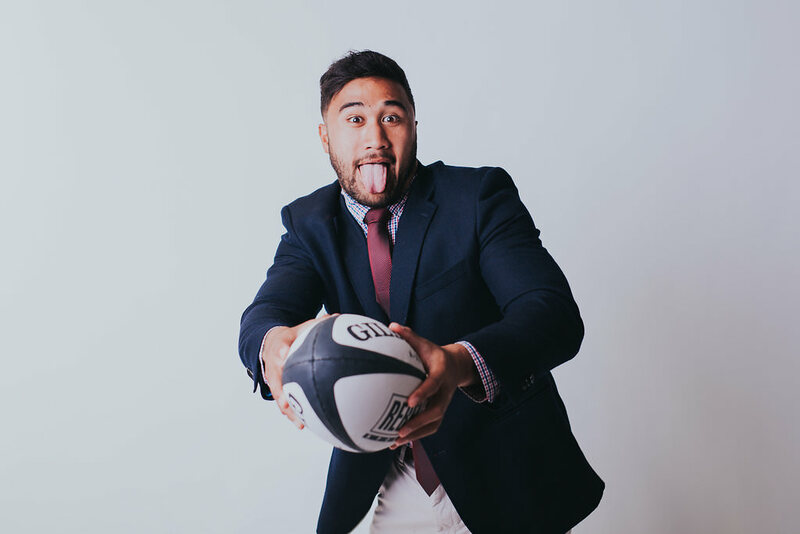 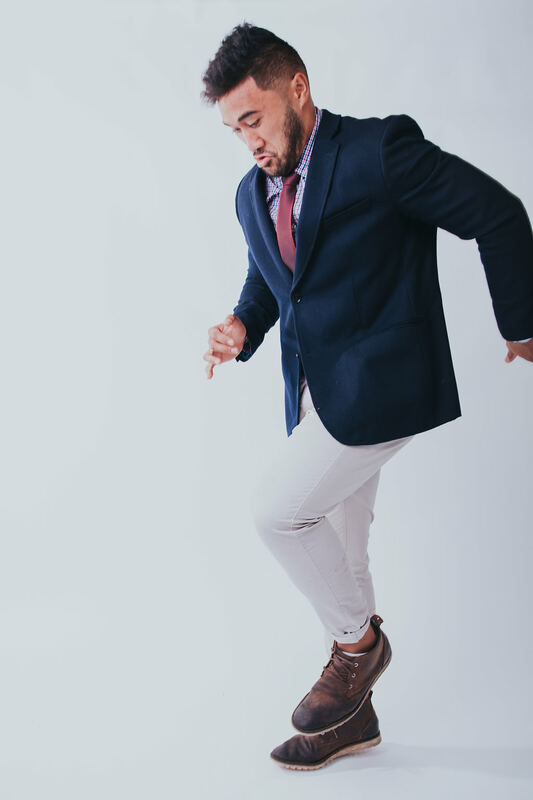 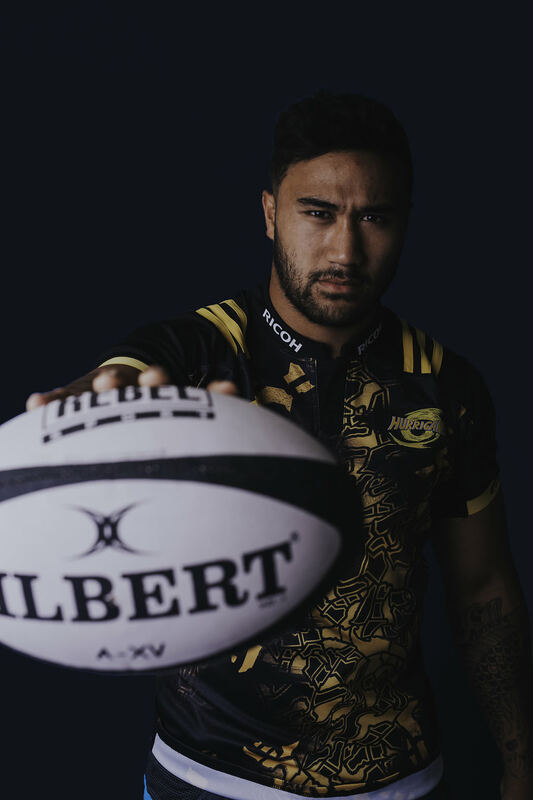 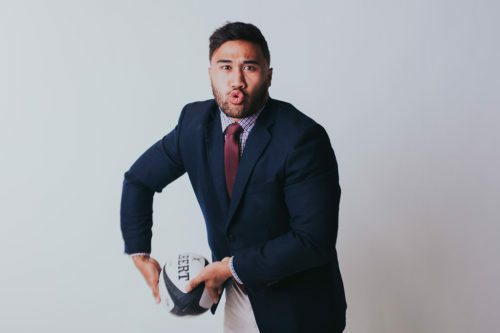 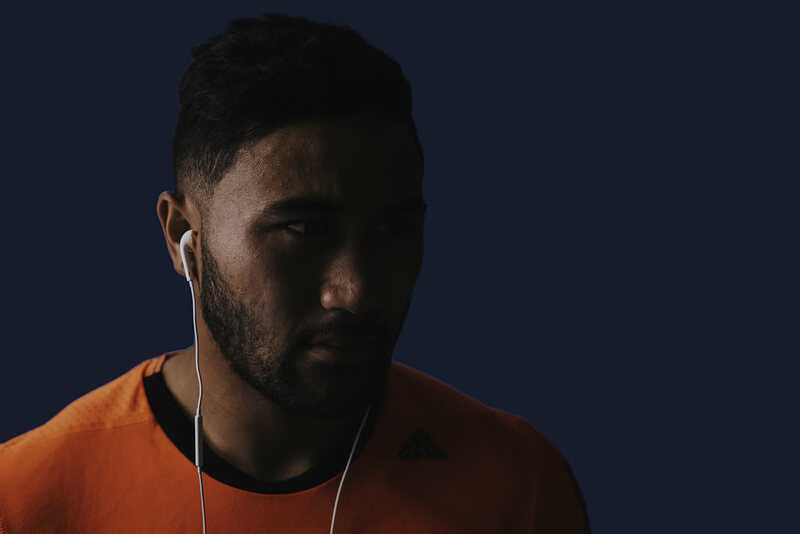 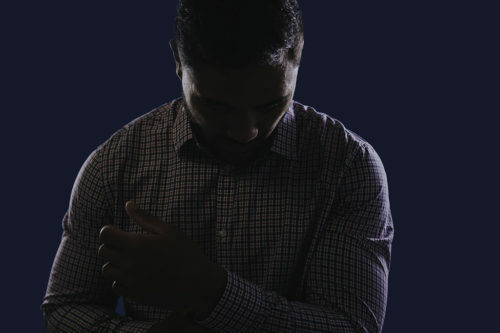 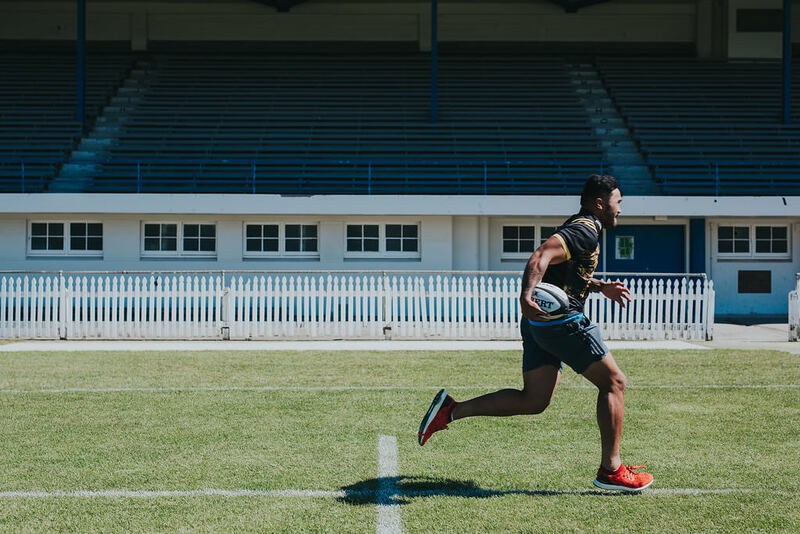 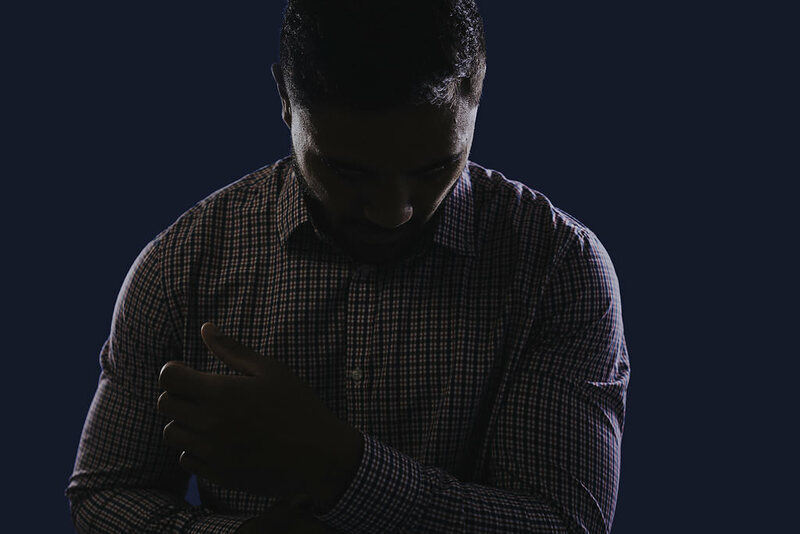 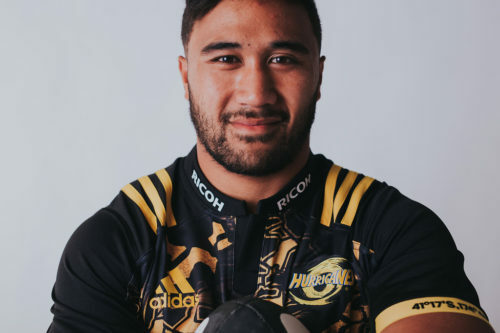 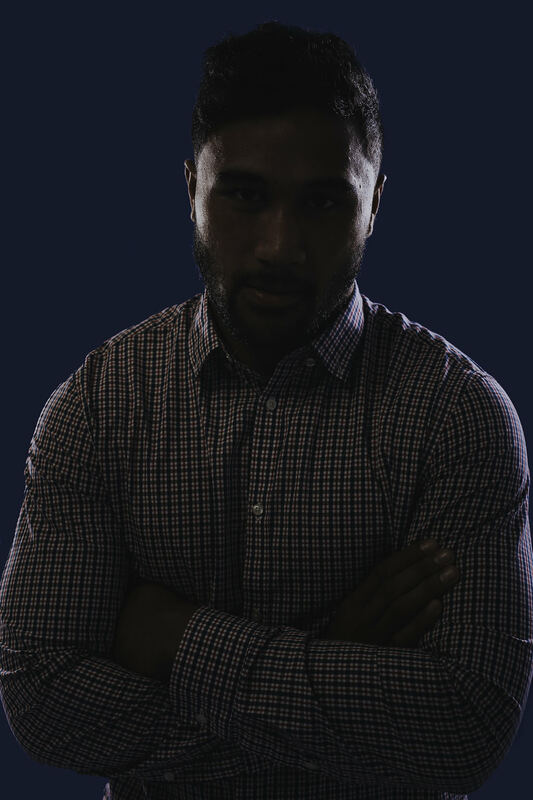 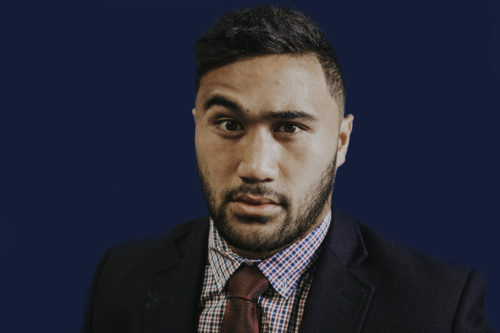 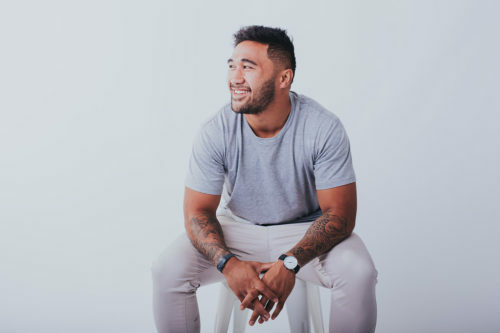 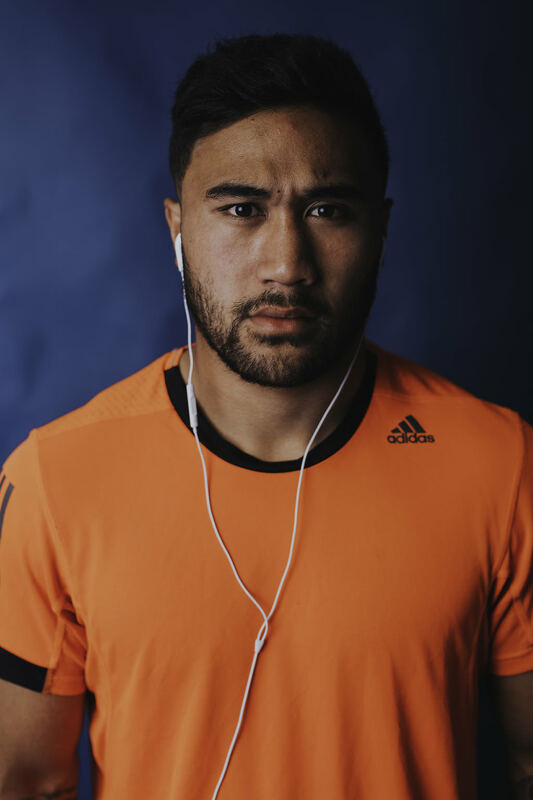 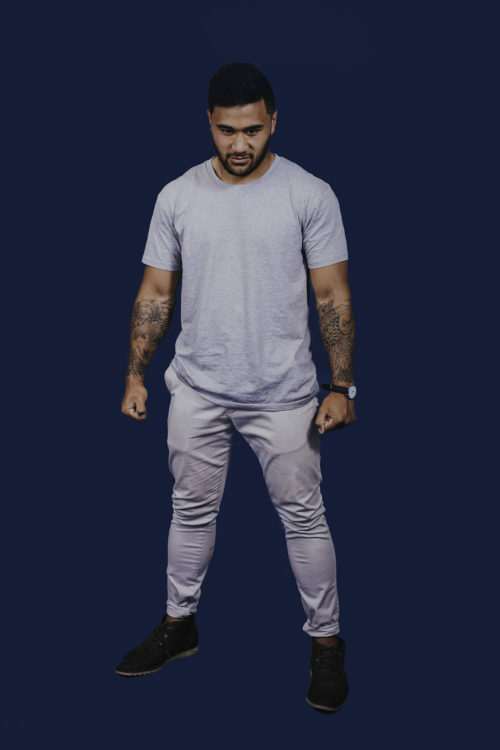 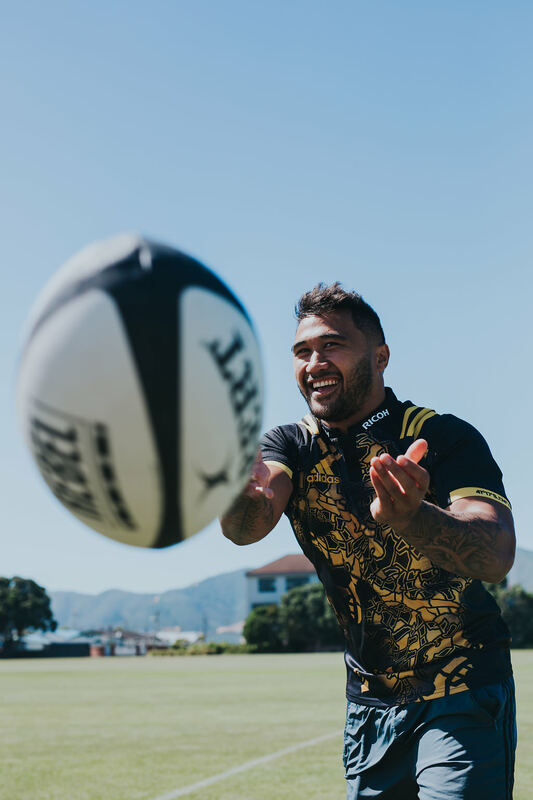 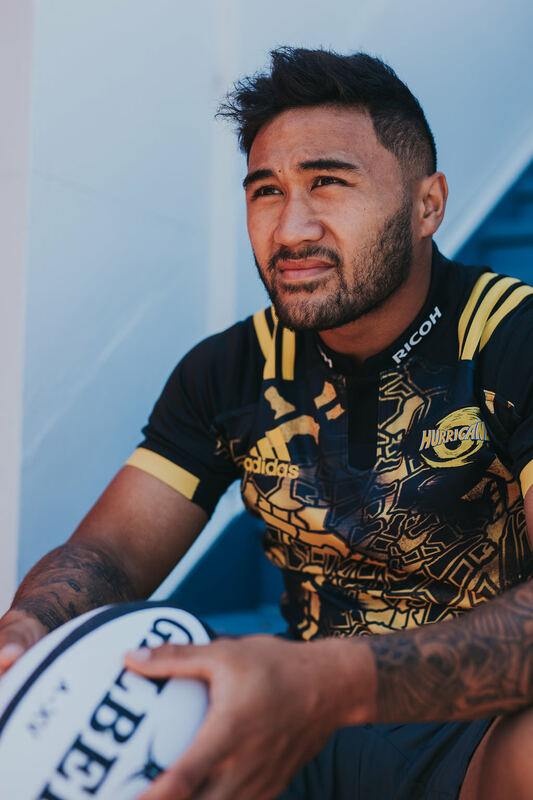 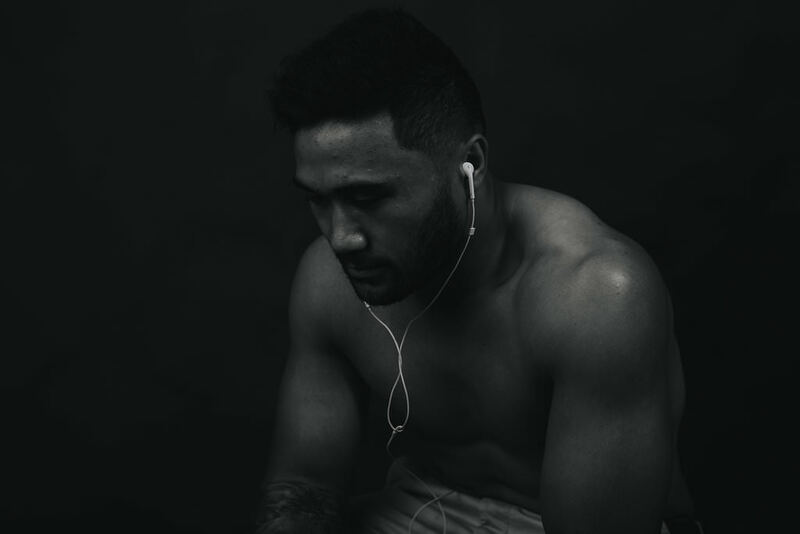 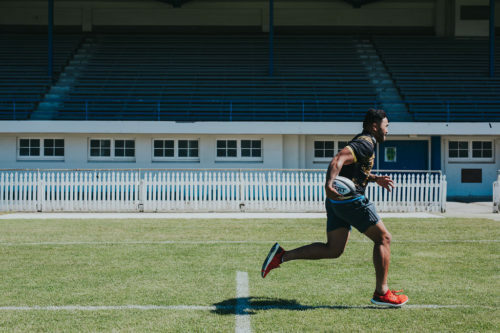 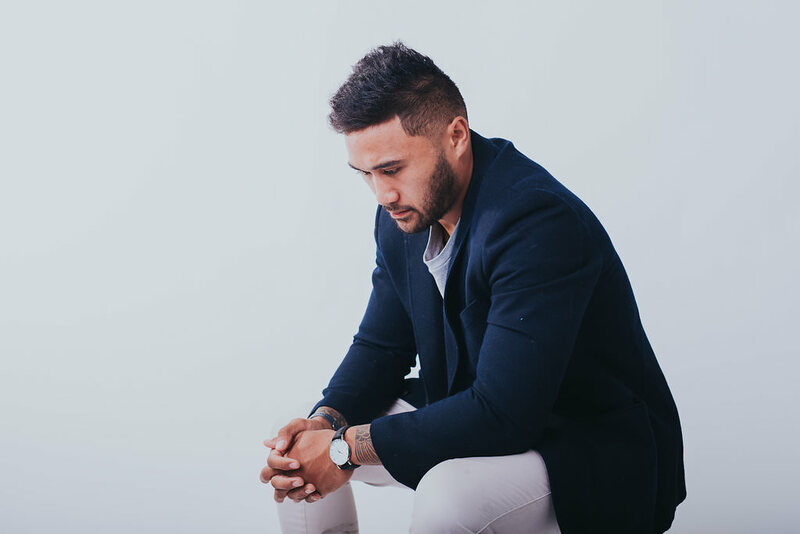 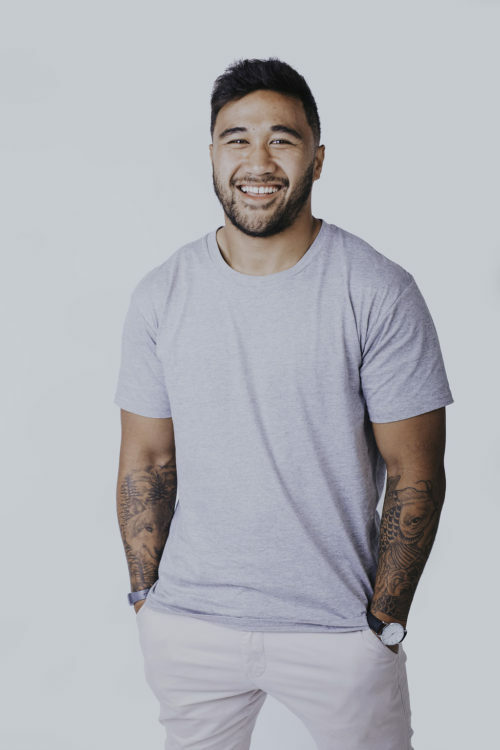 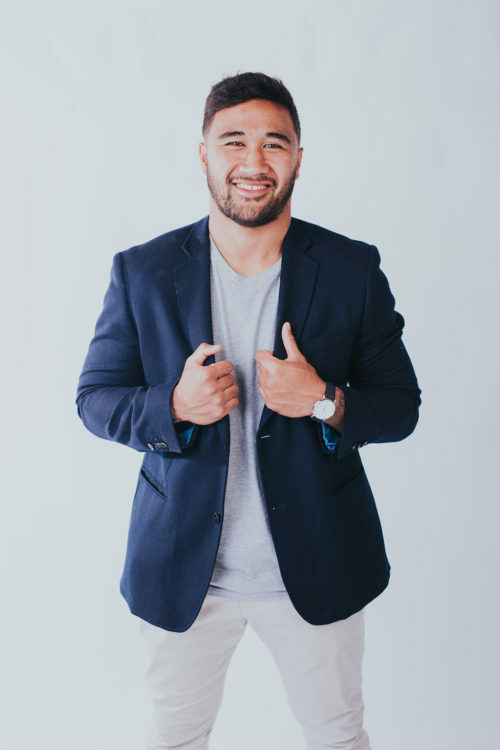 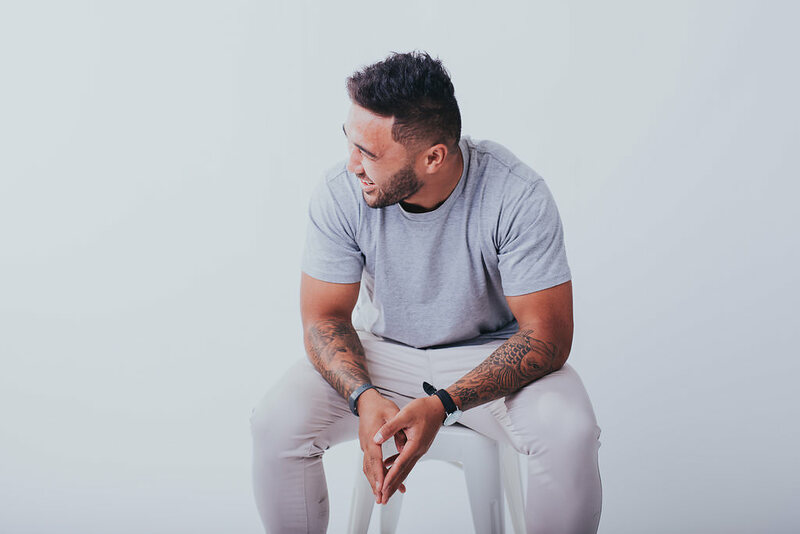 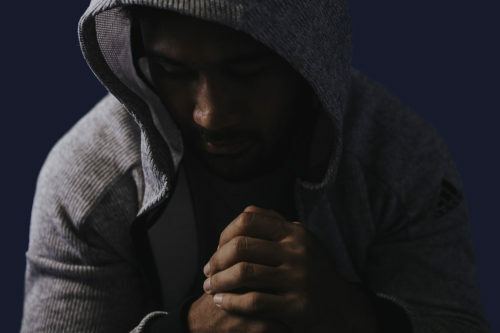 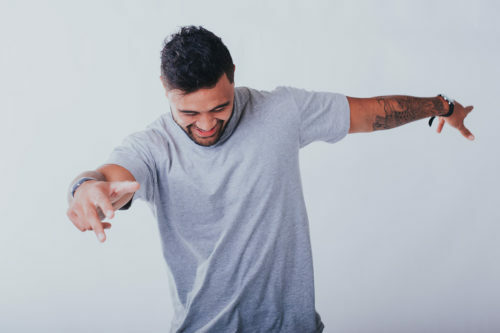 A professional rugby player for Auckland and the Hurricanes, Vince is passionate about helping less fortunate New Zealanders reach their full potential. 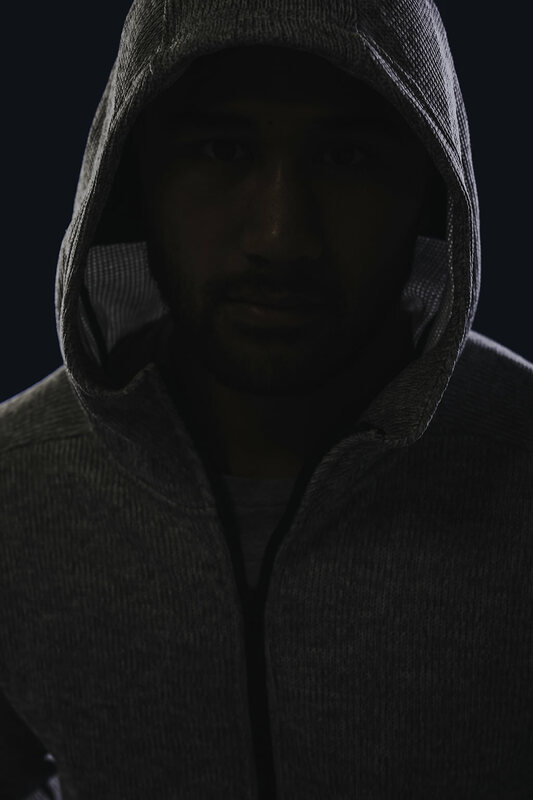 Vince has recently signed with WeAreTENZING and we were asked to get some new marketing profile shots for him and his brand. 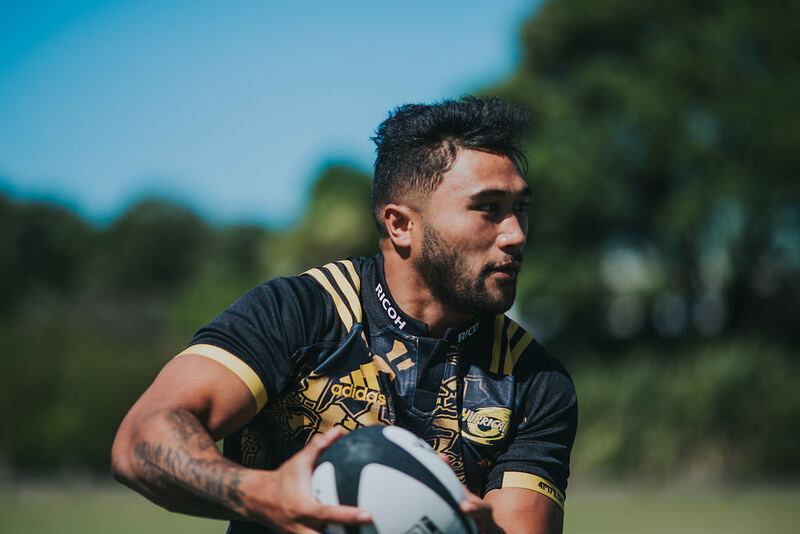 At 22 years of age, Hurricanes and Auckland midfielder Vince Aso has had an incredible 2017 Super Rugby season scoring 14 tries, beating Tana Umunga’s Hurricanes record and on the way to overtaking Christian Cullen’s all-time Super Rugby record. Vince is well known for his sense of humour and good nature off the field. 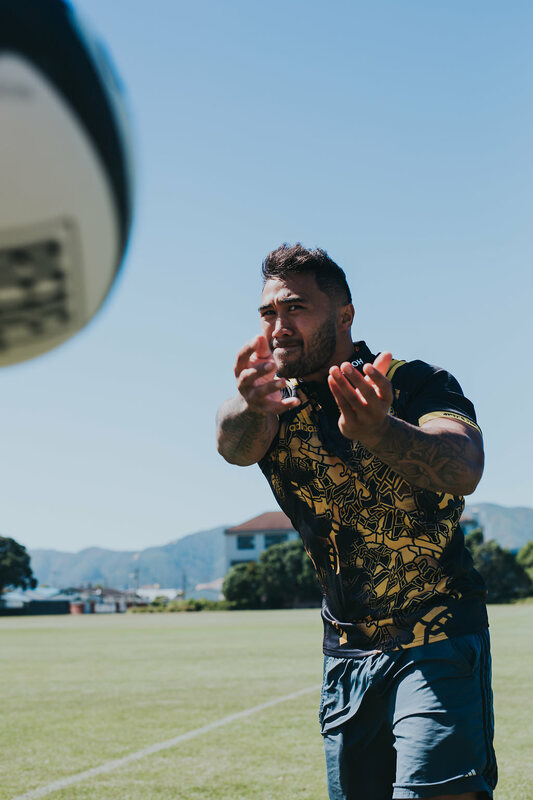 While aiming to continually rise through the ranks in New Zealand rugby, Vince is also passionate about improving the lives of those less fortunate. Vince is available to work in partnership with brands and corporates on campaigns and activations that have a real social purpose. 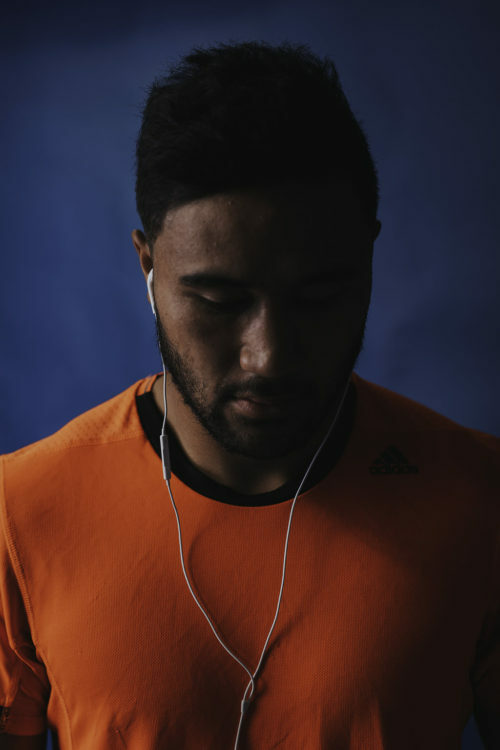 Photos by Dom Thomas & Brady Dyer.